Project – To visit the Tsimane communities. 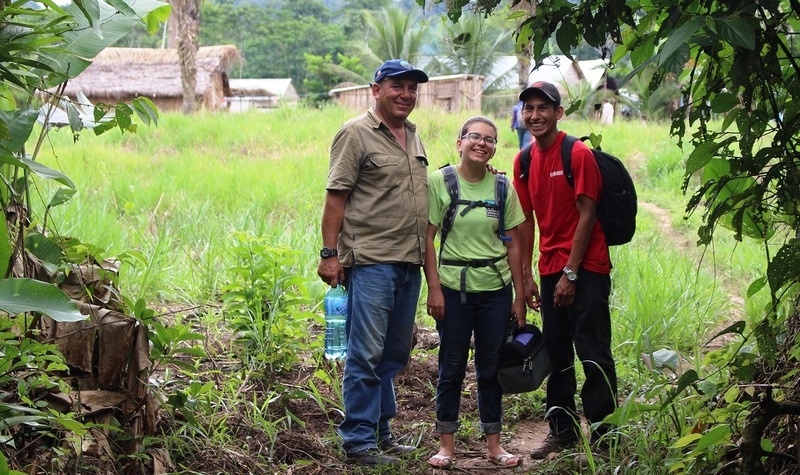 During this next Medical Mission Trip, April 28 – May 03, we will visit 5 indigenous communities with in total with 391 families, this time we will go by land. We will work with Dr Romulo Urquiza and the doctors that work in this area, these villages are part of the territory that the doctors of the Bolivian Health System work during the year, but for the distances and the scarce resources the doctors can’t visit the communities often, there isn’t dental attention in these communities.